BOOKS FOR BELIZE WAS A GREAT SUCCESS! 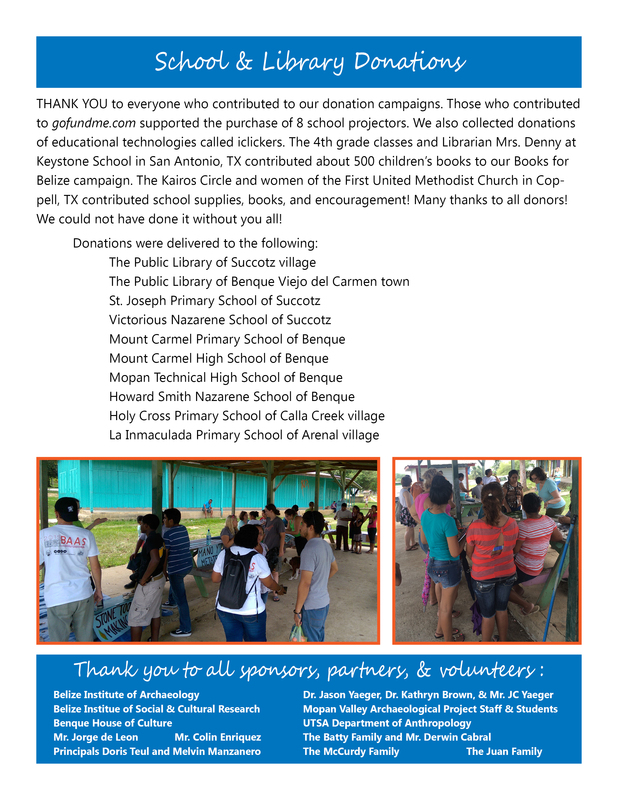 We delivered all donations to 2 public libraries and 8 primary and high schools in Belize in July 2015. 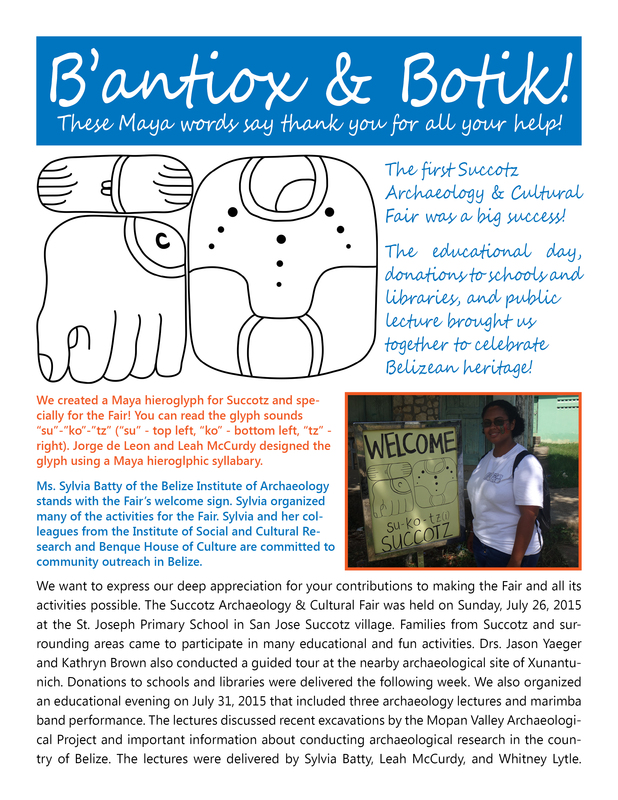 Please see more information about the donations and our Succotz Archaeology & Cultural Fair in the Thank You Newsletter below. 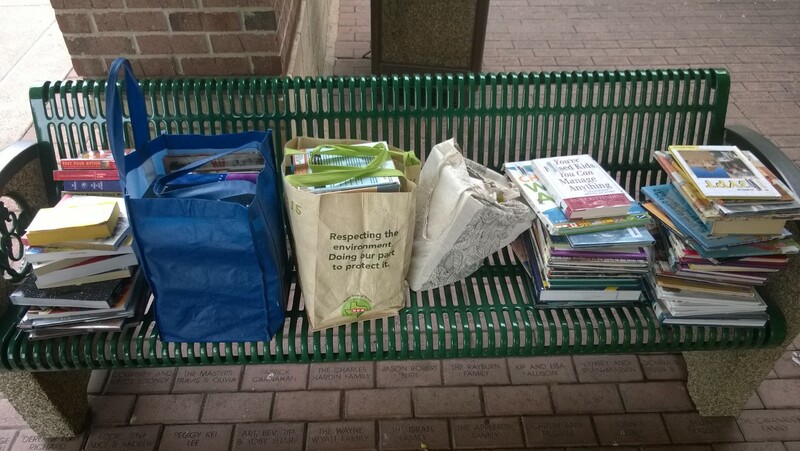 BOOK DRIVE UNDERWAY! 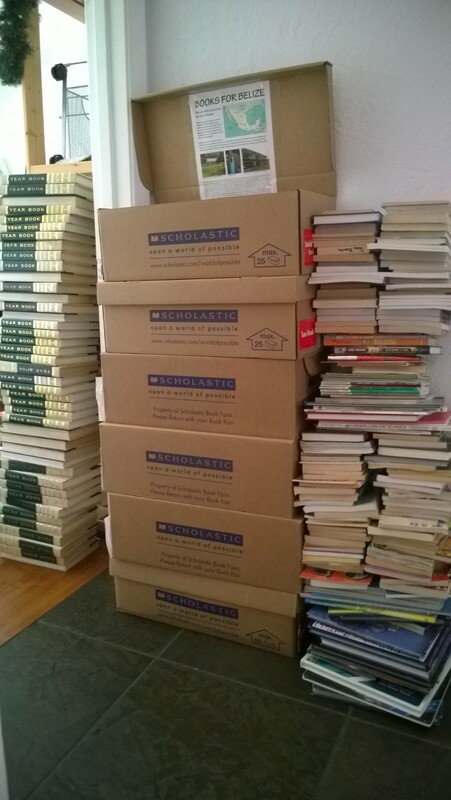 Books for Belize has already collected over 700 books! Here are the results of our Keystone Books for Belize Drive!! Thanks so much to all the 4th Graders at Keystone and the Librarian, Mrs. Denny! 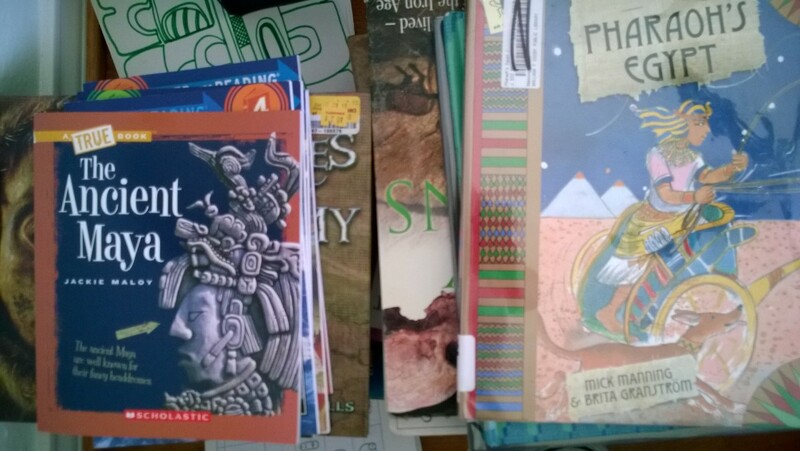 Also, we took advantage of a library book sale in Coppell, Texas and found some wonderful books for Belize! 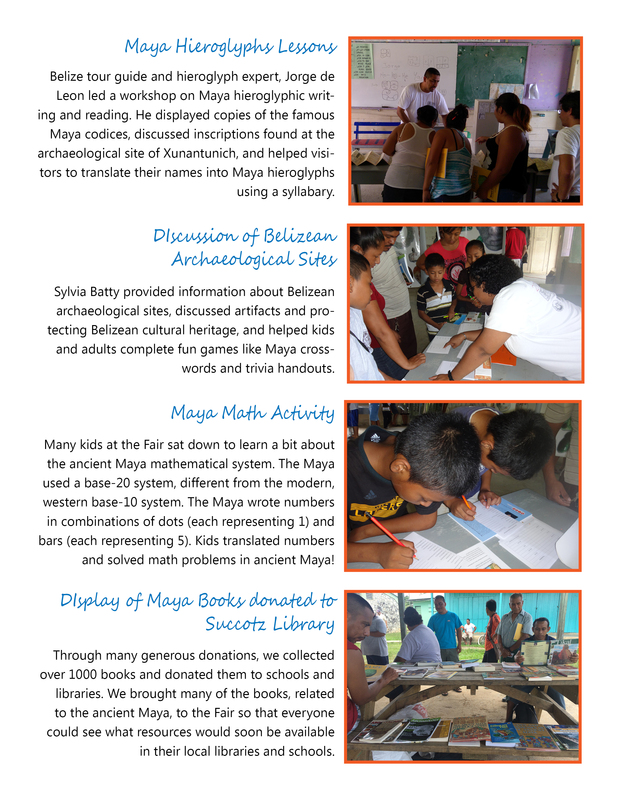 Books for Belize is a project that marries literacy outreach and archaeological community engagement. This project will impact literacy in the villages of Succotz, Callar Creek, and Arenal of Cayo District, Belize through book donations and public archaeology activities. The staff of the Mopan Valley Preclassic Project (MVPP) organizes this project as archaeologists committed to positively impacting communities local to our field sites, particularly the ancient Maya city of Xunantunich, Belize. Many Belizeans do not have the opportunity to experience literacy as an aspect of their everyday life and are losing connections to their heritage. We hope that through archaeological community outreach we can show how literate connection to the past brightens the present. Overall, the literacy rate of Belize (77%) is the lowest of continental Central America. Based on the Ministry of Education’s “Education Statistical Digest of Belize 2011/2012” (latest available), there are 17,000 primary school kids enrolled and little over 4,000 secondary students in Cayo District. The transition rate from primary to secondary school is 85%. Of those that do transition, 12.2% dropout early. In 2011, only 689 Cayo students were enrolled in Form 4 (final grade before graduation). Callar Creek and Arenal youth, in particular, rarely enter secondary education. In recent years, of the four students who entered Callar Creek secondary, only one completed. During the time that kids are meant to develop their mature sense of literacy, they are not pursuing education. 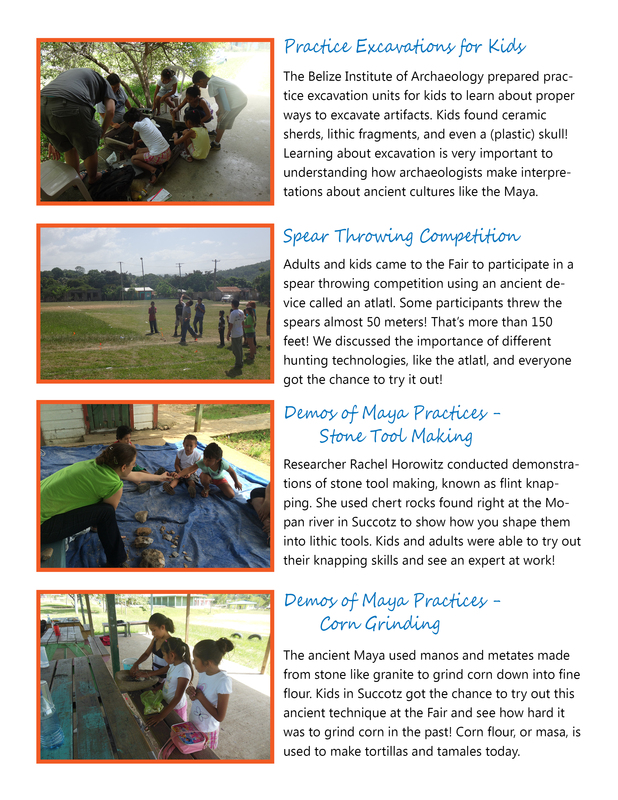 As archaeologists, we are committed to promoting literacy in these villages by highlighting connections to their Maya heritage. Many Maya customs are being lost as the older generations pass and younger generations do not explore connection to their heritage. Developing interest in Maya ancestors, their culture, and language will be a gateway for villagers to explore additional interests through reading and writing. 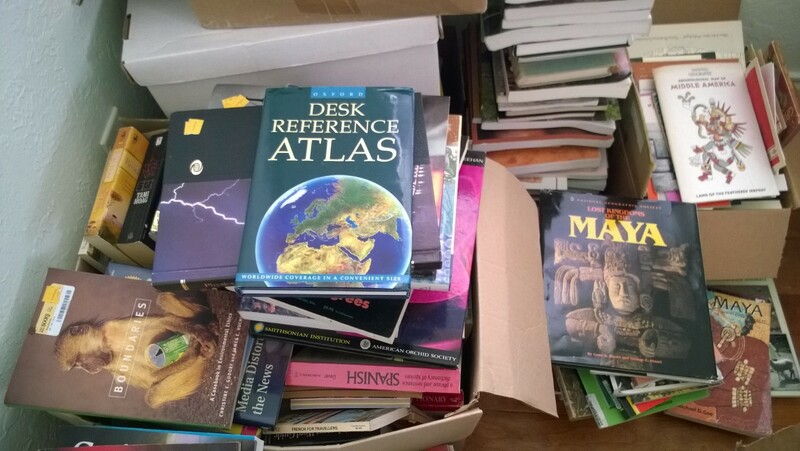 We will collect and donate both English and Spanish books on: (1) Maya archaeology, cultural heritage, and language; (2) general children’s literature; (3) adult self-education. Books will be donated to the small public library in Succotz, the villages’ primary and secondary schools, and amongst the villagers for common use. In connection with the Maya focus, we will host three archaeology activity days on successive weekends that each highlight an experiential aspect of ancient history. We will provide materials, conduct demonstrations, and allow kids and adults to try out activities like stone tool making, rope making, and spear throwing. During these activities, we will have relevant books available and will encourage everyone to learn more through reading. Further, we will encourage literacy growth by announcing the other topics available through our donations and highlighting the importance of books in childhood development and self-education. School principals and several motivated villagers will help us advertise. Library volunteers will help organize the activities. MVPP staff will conduct all activities and oversee public involvement. It is our goal to connect literacy development to villagers’ heritage and thus promote both the reinvigoration of interest in the Maya past and commitment to literacy for life-long enhancement and exploration. 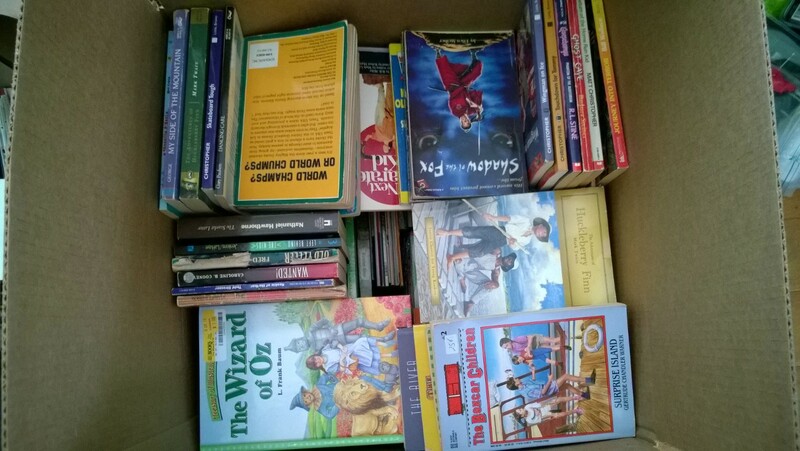 In May, we will be coordinating a book drive with the Keystone School in San Antonio, Texas. Keystone students will be able to donate their personal books to kids in Belize. Further, each Keystone student will choose their favorite book from among those that they donate and write a short letter explaining why they enjoy it to provide connections to Belizean kids and demonstrate how reading a great book can impact you at any age.